For the past 27 years, Dr. Puccio has been a professor, and than Chairman, at the International Center for Studies in Creativity (SUNY) – the first and most prestigious academic institution in the world that provides a Master of Science in Creativity. 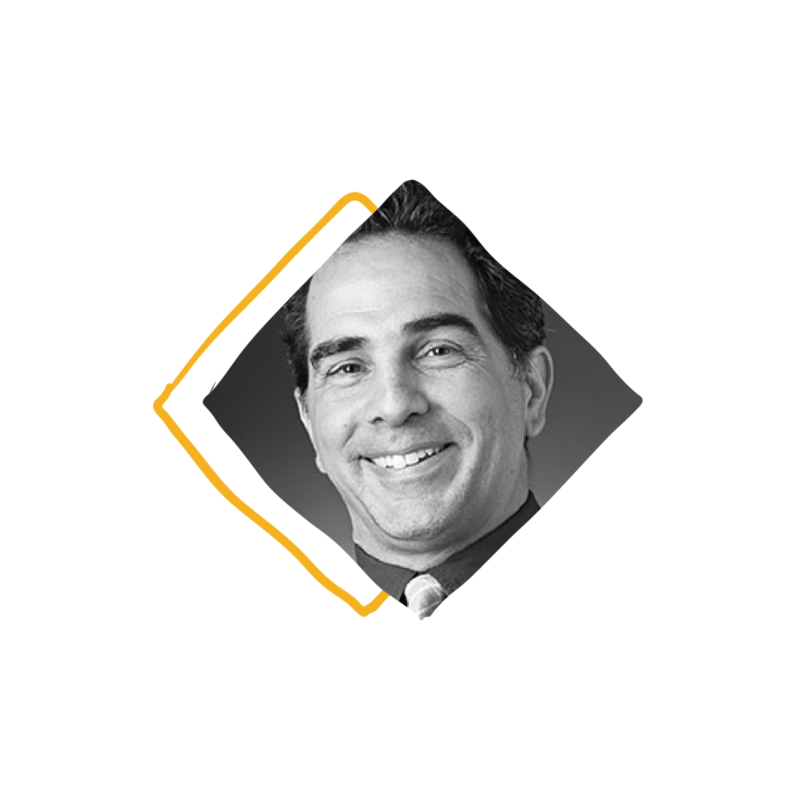 Dr. Puccio developed the Foursight Breakthrough Thinking Profile – a bulletproof framework and assessment that enhance people’s capacity to collaborate, solve problems and innovate more, rooted in the creative-problem-solving process. Dr. Puccio holds a Ph.D. in organizational psychology from the University of Manchester. He has written more than 50 articles, chapters, and books. He is a world-class creativity expert, accomplished speaker, and seasoned consultant. Previously an awarded art director, Dorte has been teaching creativity and creative thinking at the Danish School of Media and Journalism, in Denmark, for the past 11 years. As CEO of Tangenciels, Edouard has been specializing in innovation since 1996. He consults with large companies, with Management, Strategy and Innovation Departments, and R&D professionals on topics of innovation and business transformation. Using his outstanding and long-time expertise, Edouard has developed The Butterfly Process – a proprietary framework for innovation, that highlights biases linked to the representation of innovation phenomenon. Edouard is the current president of Crea-France (the French association for developing creativity and the largest such organization in Europe), and he is also part of Crea-Italy (who organizes the largest and most important creativity learning conference in Europe). As a co-founder of CONGAZ, Ingrid has been working on projects of realising culture change, building entrepreneurial teams, developing innovation programs for larger companies, and building HR in young, innovative companies. 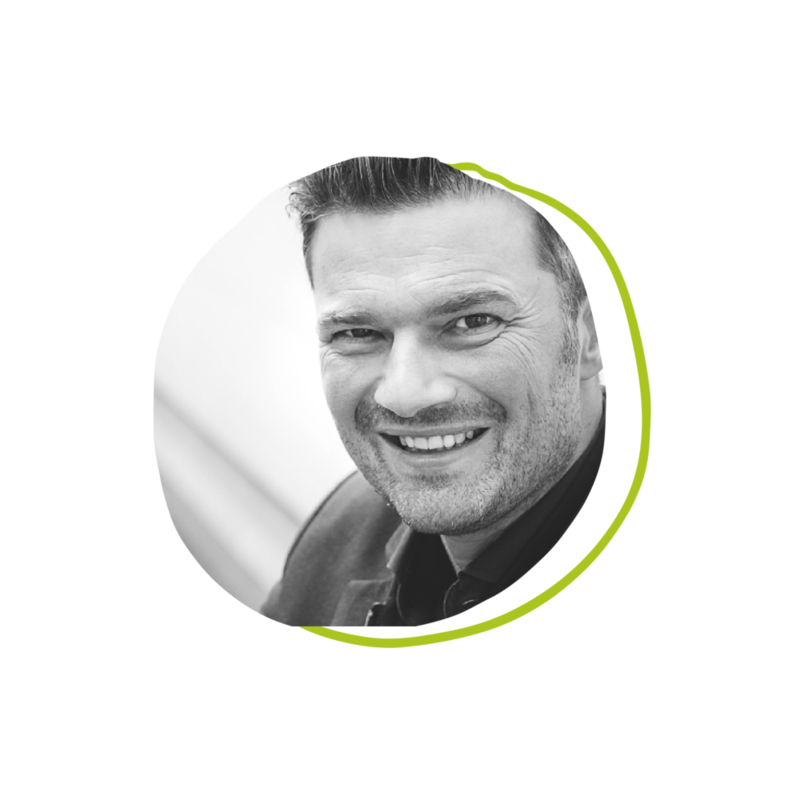 Ian’s versatile approach to design and facilitation is reflected in the diversity of his background which includes more than 17 years consulting on information technology, security, human resources and assistive technologies. A MSc in Creativity, Innovation, and Change Leadership from the International Center for Studies in Creativity, and a BSc in Neuroscience, Biology, and Music from the University of Toronto, he has worked across a variety of industries including healthcare, life sciences, financial services, technology, as well as for governmental and non-profit organizations. Ian is a lead designer & facilitator with the Greenhouse in NYC, a Creative Problem Solving accelerator within Deloitte, where he designs and delivers immersive experiences to help clients explore complex business challenges. First a financial consultant, then a serial entrepreneur, Ismet was first drawn to creativity and innovation when she became a parent. Today, she is part of Innovation Bound, a company that helps individuals within organizations define and develop innovation strategies that work for them. She has worked with large organizations, entrepreneurs, governments, academics, NGOs, educators, parents, and children all over the world - in the USA, Canada, Europe, Latin America, and Asia. Her clients range in age from 5 to “undisclosed”. Ismet holds an M.S. in Creativity from the International Center for Studies in Creativity, and she is a certified facilitator of FourSight, MBTI, Polarity Thinking, and Accelerated Learning. 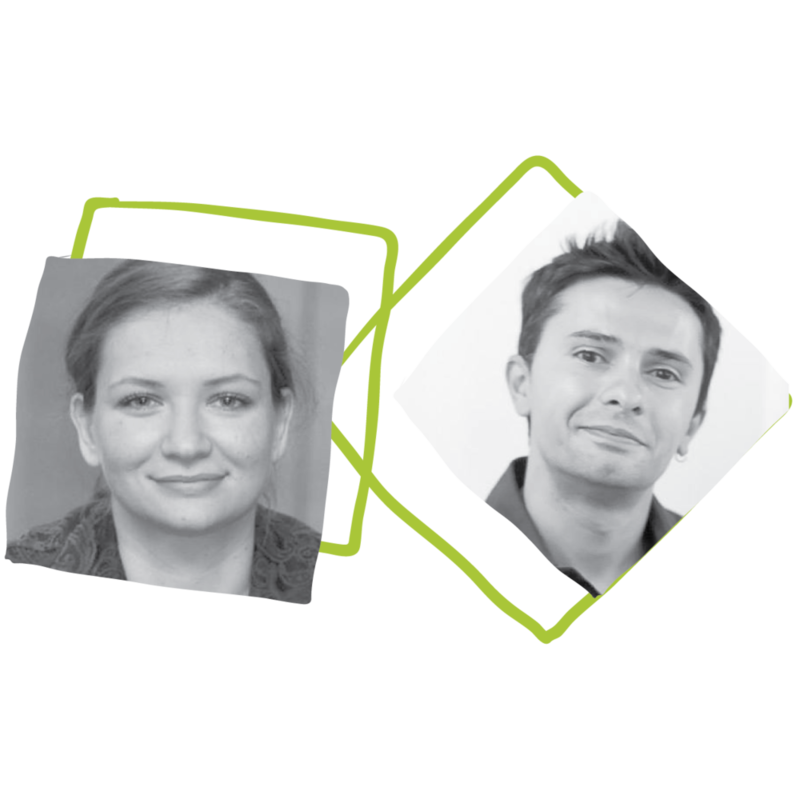 Ruxandra and Emanuele are open innovation and business modelling consultants, currently based in Bucharest, Romania. They are the co-founders of Babele - a crowd innovation management platform, that helps corporations, incubators and universities to create large scale innovation programs. 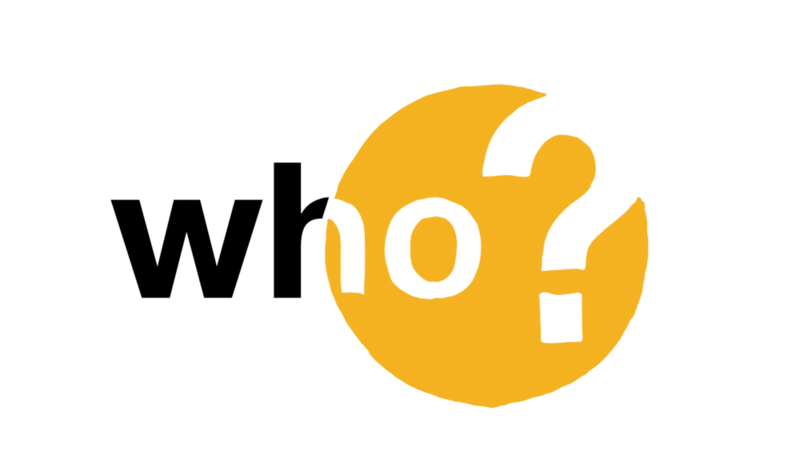 Their portfolio of clients includes the United Nations, Ernst & Young, and Berkeley University. Together, they have held over 40 workshops and boot-camps on social lean-startup, impact business modelling and growth strategies, having trained over 500 social entrepreneurs in 15 countries. Iulia is a Romanian-born, Italy-based creativity facilitator. She is a certified Lego®Serious® Play facilitator since 2015; in the past couple of years, she has been using this method extensively, while working as part of the Innovation Department of a multinational energy company. Iulia is also a certified practitioner in Design Thinking, and in the Lean Start-up methodology. She has facilitated dozens of co-creation, design thinking, and creative-problem-solving workshops on a wide range of business challenges. Emilian is a Strategic Thinker and Product Designer, who, after having worked for PepsiCo Global Design Innovation Center, in New York, has been leading the Product Design + Innovation department of PepsiCo Europe. In 2014 he initiated Romanian Design Council (a non-profit organization with the role of advocating design as a strategic discipline for innovation and growth in Romania). Since 2017 he teaches a design innovation course at the University of Art and Design in Cluj-Napoca, Romania. As managing partner of ICG Integrated Consulting Group, Mihai is constantly involved in innovation & change management projects. His mission is to empower individuals, teams, and organisations to make exceptional progress in meaningful innovation work. In the past 7 years, along with his colleagues from all over Europe, he has been involved in innovation projects for leading companies in industries ranging from automotive to financial services, utilities, and food industry. From her position as a Service Designer & Design Thinking Coach at E.ON Romania, Alexandra is teaching Product Development Teams how to use Design Thinking Tools & Methods in order to translate research findings into insights, deliver meaningful experiences to customers, and define their MVPs. She is also a key player of the internal Innovation Program based on the open-innovation paradigm, turning employees into intrapreneurs. Alexandra is a design generalist with a multidisciplinary background, and one of the few Romanians with a Master's Degree in Service Design from Politecnico di Milano. 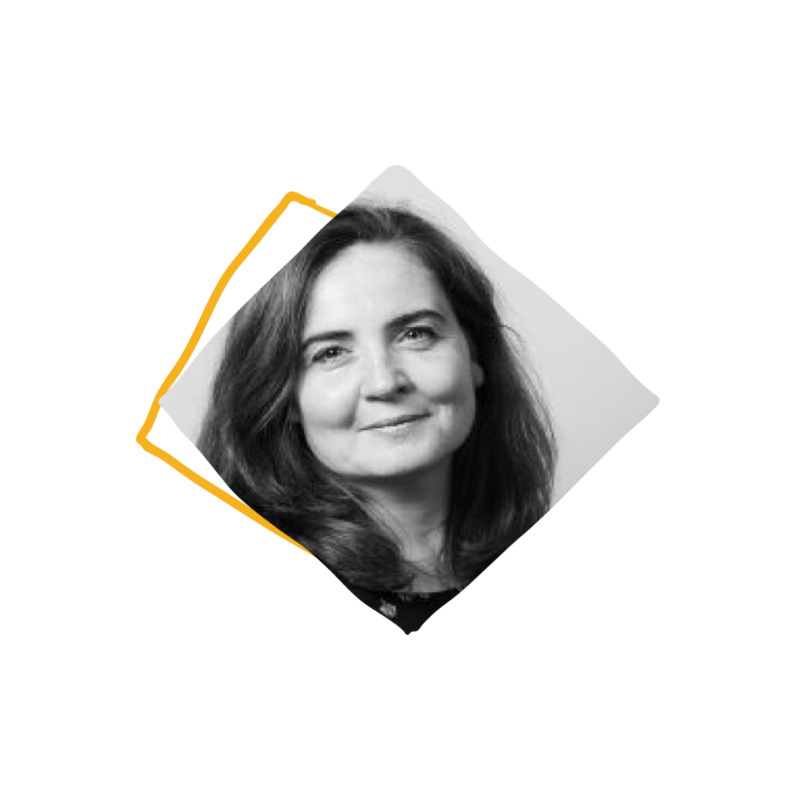 Magda is an innovation facilitator who moved into consulting after spending many years in corporate management roles at Honeywell, Genpact and IKEA, both in Romania and abroad. She uses FORTH Innovation methodology, Foresight, Trend Driven Innovation, and Design Thinking to help organizations prepare for the future, innovate, or transform their culture. Among her clients in Romania are top players in telecom, insurance, retail, oil&gas, and services. Magda is a board member at Innovation Labs, Antreprenoria, and she teaches Innovation at the Entrepreneurship Academy and at Maastricht School of Management Romania. Both an entrepreneur and a design thinking facilitator, Lăcrămioara uses creative-thinking methodologies in her business practice to facilitate the insights understanding and activation in their clients’ businesses. She has an extensive experience in marketing and communications, having worked more than 15 years in this industry. Lăcrămioara is the co-founder of DesignThinkers Academy Romania, and she holds both a Lego® Serious Play® and a Design Thinking certificates. With more than 10 years of professional experience as a designer, Andrei is currently chief designer at Studio kort, a consultancy firm that studies and uses combined design methods to research & generate ideas through a collaborative approach. He works with organizational teams & entrepreneurs to build meaningful long term improvements across industries. In the past years, Andrei has been involved in public sector design programs that seek a smarter interaction with our city, innovation in education or solving social issues. 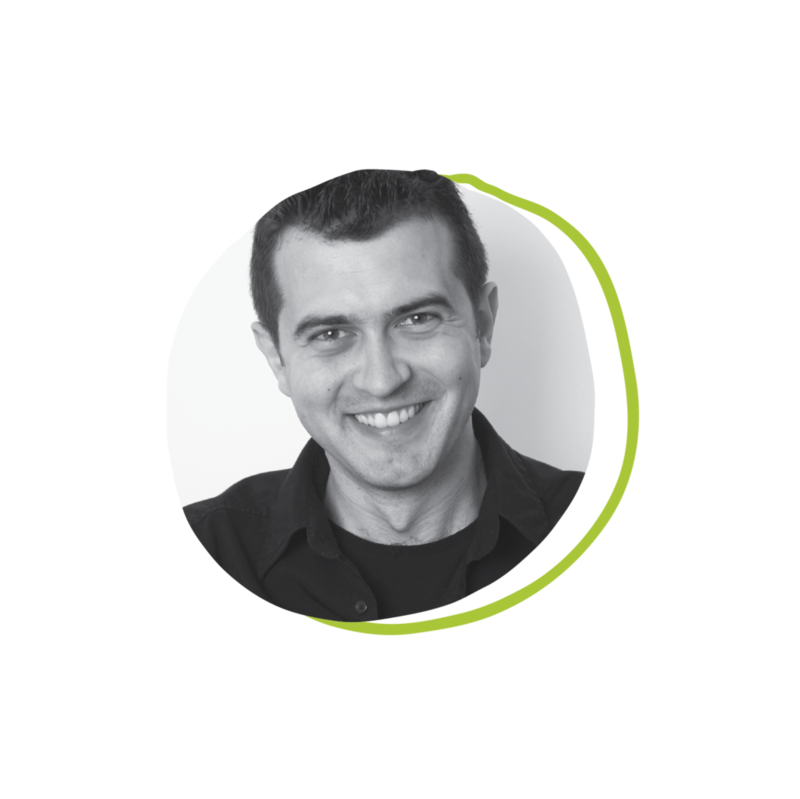 Răzvan has been working in advertising and branding for the past 18 years. In 2007 he founded Firestarter, the first branding and design company in central Romania. In 2015 he organized the first involvement of western design centers in a dedicated design event in Romania - Design Council UK & Danish Design Center have been key participants of Design Driven Romania. Last year, Răzvan started Brașov Design Center, a social entrepreneurial initiative with the goal to empower citizens to co-design the public service and make Brașov a design driven city.